Smartphone innovation has stagnated recently, and it has become more incremental rather than innovative. Although performance usually improves with every model, over the years, there hasn’t been a real, substantial improvement. However, owning a smartphone has become more of a necessity due to the growing rise of online businesses. A smartphone is used not only for communication and entertainment, but as an essential tool for many online working people as well. 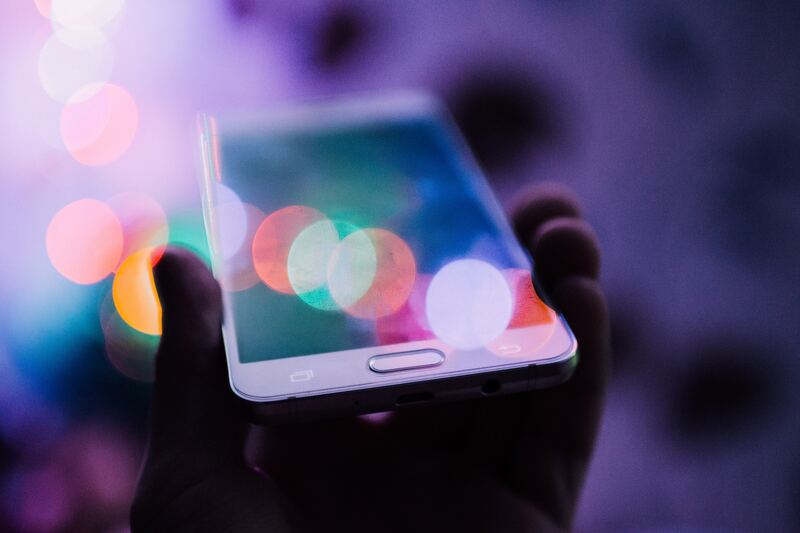 Given that smartphones are now a preferred access and communication device for many people, we shouldn’t expect anything big to happen in the near future. The 5G and Wi-Fi advances will require new hardware, and it seems that there won’t be any major changes in the upgrade market anytime soon. We should not expect any meaningful enhancements regarding internal hardware architecture and operating systems in the foreseeable future. All is not lost. The advancements in technology could lead to some new smartphone trends soon. We maybe don’t know what the future holds, but we can take a look at some of the ongoing smartphone innovations. Until now, smartphones had only a couple of market segments for covering price ranges, but the emergence of Razer phone has dramatically changed the market. In early 2018, we saw the release of ZTE Red Magic and Xiaomi Blackshark. ASUS promised the release of the first generation of ROG smartphone series along with plenty of accessories to support the gaming smartphone. These advances have been spearheaded by the release of PUBG on mobile platforms, and we can expect many gaming smartphones to arrive in the coming days. 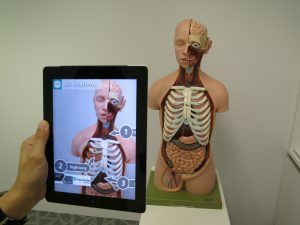 In the context of technology, Augmented Reality is used to enhance our perception of the real world via computer-generated input including video, sound, GPS data, and graphics. AR provides more information to users by combining computer-generated perceptual details to what we see in real life. For example, you can point the camera of your phone to the street, and you will receive an information overlay of where you can find the nearest restaurants or cafes. 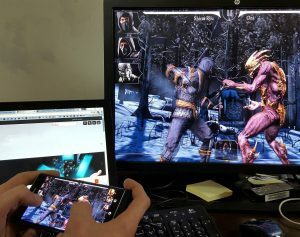 Smartphones are a convenient platform for AR to work on because they are portable. Most AR apps available on the market rely on some form of GPS for location searches, so the future smartphones should have a trustworthy technology for recognizing places in order for AR to work reliably. There is no doubt that this feature will develop over the years and reach its full potential. But first things first, let’s see what other changes in smartphones’ design we might see very soon. 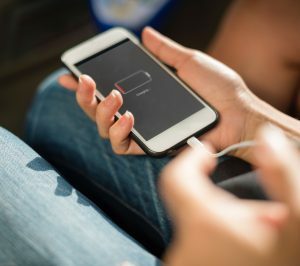 Wireless charging based on the QI standard is becoming a more common convenience as it enhances battery life to some degree. Physical ports will probably disappear entirely from handsets as they won’t be necessary anymore with wireless battery charging replacements. The cost savings along with a corresponding improvement in reliability will be significant. Without wires or exposed gaps, devices will be more resistant and cheaper to manufacture. We can expect vendor communities to devote significant resources to finally end the dead battery frustrations. Given the ongoing environmental concerns, basic battery chemistry should be upgraded, especially because batteries still have lithium at the core. Rumor has it that the smartphone companies want to create supercapacitors that will act as a buffer between the battery and the electronics. With much action, we can expect some satisfactory results.